Documentation outsourcing to Armada delivers powerful results for your users. Documentation outsourcing is our core activity. Armada have been managing technical authors for over 30 years. We know how to estimate and plan projects. We know how to deliver them. Armada train our technical authors to a high standard. We provide dozens of technical writing courses each year. We have advanced technical writing facilities at our office. We have our own standard processes. By documentation outsourcing to Armada, you can access this expertise. We have a team of well-trained, experienced technical authors ready to do your work. They know the technical writing process and the methods to use. They understand standards and how to follow them. Armada have project managers who estimate and control projects. We also have the infrastructure. We have all the technical authoring software, the servers and high-powered work stations for our staff. Documentation outsourcing is usually cheaper than contractors for project work. The reason for this is that we invoice you each month a set amount. This is based on the resources you need. Since it is a constant monthly figure, we can charge you less. Additionally, for management reasons, we base our outsourced teams at one of our offices. Our office costs are usually less than city centre operations, which contributes to savings. Should your needs change, we can alter the structure of your documentation outsourcing. We can add experienced authors from our pool (saving you the problems of recruitment). We can reduce the number of your technical authors. It’s like a tap and you control the water pressure. 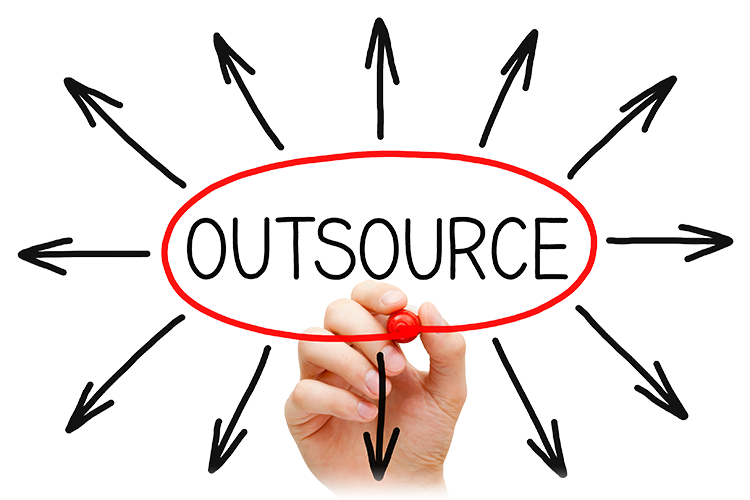 Documentation outsourcing brings you this flexibility.